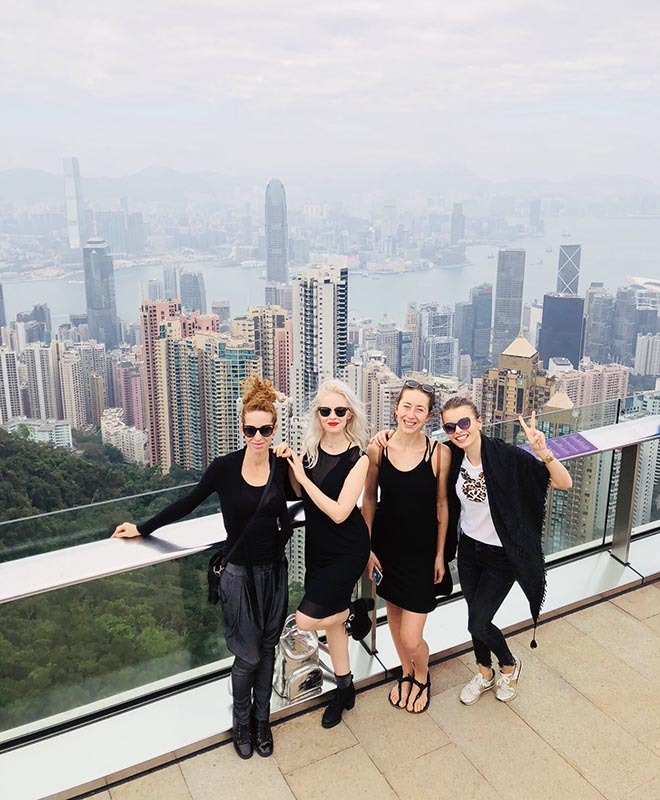 In November six performers of Anta Agni travelled to Hong Kong to enrich event of company Affinity Equity with our light show. We spent three days in this amazing city, enjoyed its open and lively atmosphere, but we were still focused on our work. 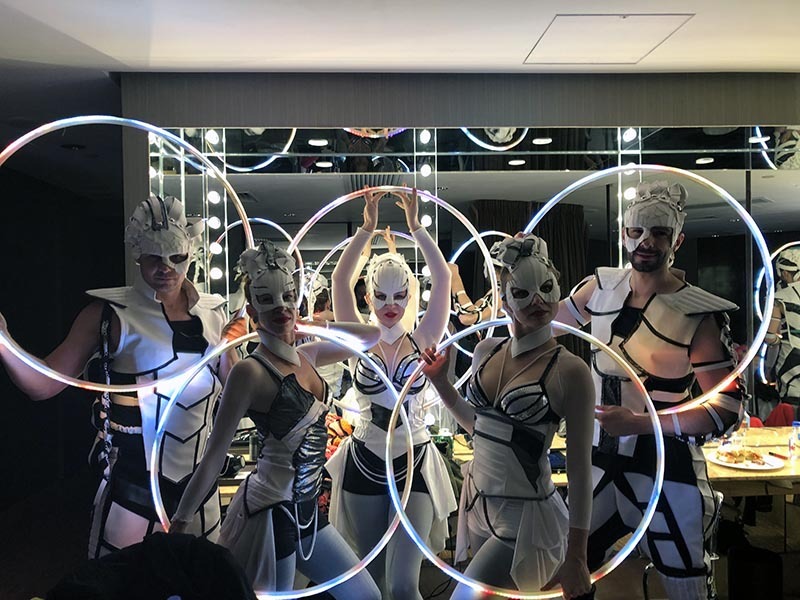 The Show we performed at Four Season Hotel venue included our brand new acts with hi-technology equipment – LED Pixel Hula Hoops and LED Pixel Cyr Wheel, as well as our best light show acts with ribbons, cubes, light props and Visual Pixel Pois. After the show we have received a great feedback from the audience as well as from the organisers and we have many nice experiences from amazing Hong Kong.